Everyone that likes to follow Microsoft’s latest endeavors or is just simply tech savvy enough to read up on what’s going on in the tech world knows that Microsoft likes to use codenames for its different projects and initiatives. No exception from this is the Redstone codename, which has been around for some time. For Windows 10, Microsoft has decided to implement a new update system based on them putting out constant, more minor updates and only a couple major updates at a given time. This means that it will take Microsoft less time to react to bugs and issues fed back from the community. Additionally, Microsoft now uses codenames to differentiate the various areas of an update or various smaller updates that are part of a bigger rollout. That’s where Redstone steps in. 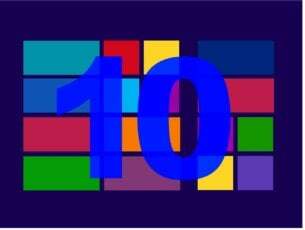 Microsoft’s recent Anniversary Update was part of what is referred to as Redstone 1, with Redstone 2 and Redstone 3 being different. 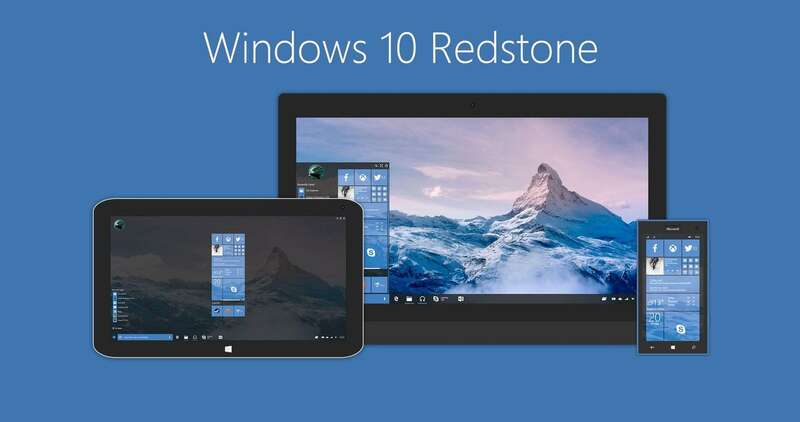 Redstone 2 covers the major update for Windows 10 that will be released early next year, while Redstone 3 has come to be known as the Creators Update. However, there seems to be another update on the horizon and it looks like Microsoft will keep using the Redstone codename, bringing us to Redstone 4. As far as it’s been uncovered, it looks like what is referred to as Redstone 4 is actually an update that Microsoft is preparing for 2018. Rumors also put the Surface Phone somewhere in the same release time frame, meaning that Microsoft could be working on setting up a joint release or maybe a bigger event, where the release of the Surface Phone device will be enhanced by the simultaneous release of the 2018 update.